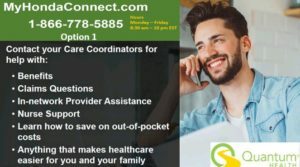 My Honda Connect is a great resource to answer any questions regarding benefits, retirement, and wellbeing. Click Here to visit My Honda Connect! Make an appointment for your biometric screening today. You must get your screening using one of the methods identified below in order to receive credit for completion. Testing is simple and quick and if you attend a screening hosted by HAM, your results will be automatically loaded to your account right after your screening. Take an active step toward your wellbeing by participating in the Know Your Numbers health screening event. To print required documents for completion and for more information on Biometric Screenings, please visit www.wellbeing.honda.com. For additional information please visit My Honda Connect. 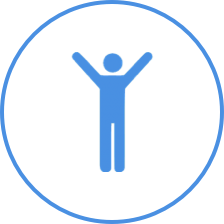 ComPsych is the pioneer and world’s largest provider of employee assistance programs, servicing more than 35,000 organizations and 95 million individuals throughout the U.S. and 160 countries. 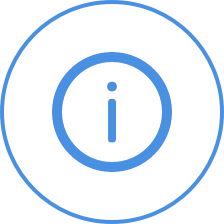 Online information for the emotional health and wellbeing for associates and family members is provided. Company ID is HONDA. Click here to learn more. 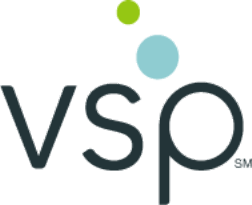 VSP Vision Care is a vision care health insurance company operating in Australia, Canada, Ireland, the US, and the UK. It has about 80 million people worldwide and is the largest vision insurance company in the United States. Click here to learn more. CVS Caremark is the prescription benefit management subsidiary of CVS Health, headquartered in Woonsocket, Rhode Island. Reorder prescriptions, check costs and view drug information. Click here to learn more. Delta Dental is America’s largest and most trusted dental benefits carrier. We cover more Americans than any other dental benefits provider – and strive to make dental coverage more accessible and affordable to a wide variety of employers, groups and individuals. Click here to learn more. 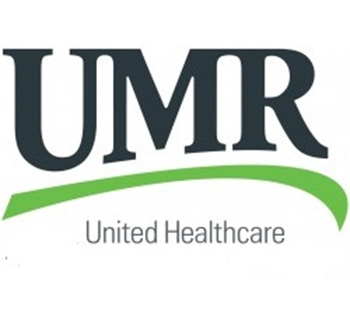 UMR offers flexible, third-party administration of multiple, complex plan designs and integrated in-house services. We work closely with brokers and clients to deliver custom benefits solutions. Click here to learn more. 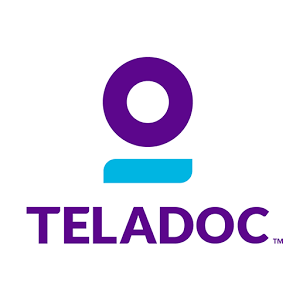 Teladoc, Inc. is a telehealth company that uses telephone and videoconferencing technology to provide on-demand remote medical care via mobile devices, the internet, video and phone. Click here to access Teladoc or call 1-800-TELADOC (835-2362).